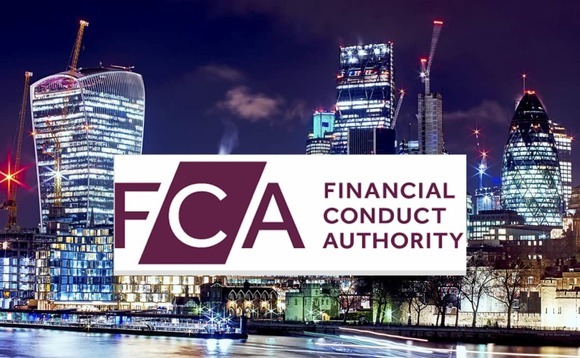 Data from the UK’s Financial Conduct Authority (FCA) appears to show that American watchdogs are dramatically increasing their investigations into executives at financial services firms in Britain, according to research by the legal firm Reynolds Porter Chamberlain. According to figures published by Reynolds Porter Chamberlain yesterday, regulators in the US made 203 requests to the financial sector regulator to assist with their various investigations into financial misconduct. Cases of cases of misconduct were up 17% in 2017 YoY. The law firm explained that the data shows that US regulators such as the Commodity Futures Trading Commission and the Securities and Exchange Commission (SEC) are maintaining an aggressive stance against any financial misconduct taking place overseas that impacts American citizens or financial markets in any way. “US regulators are continuing to flex their extraterritorial muscles to prosecute financial misconduct that takes place in Britain, but in some way impacts US markets or American citizens,” Kouchikali said.